SAN ANTONIO (Aug. 13, 2018) – Frontier Airlines, an ultra-low cost carrier announced in May it would be offering new non-stop flights to 11 destinations. Today, passengers at San Antonio International Airport were greeted with a special celebration to kick off those flights. The ribbon cutting marked the beginning of service to Orange County and this week, Frontier will also start flying to Jacksonville, Omaha, Charlotte, Tulsa, Cleveland, Memphis, Oklahoma City, Albuquerque, Columbus and Salt Lake City. “The new flights offer convenience and more options to both leisure and business travelers and also shows Frontiers commitment to San Antonio and our travelers,” said Tom Bartlett, Deputy Aviation Director for the City of San Antonio. Today’s inaugural celebration brings the total number of non-stop destinations served from San Antonio International Airport to 54, with 25 of those destinations served by Frontier Airlines. A needed step was taken today to improve the dignity and quality of life of some of San Antonio’s most vulnerable residents. 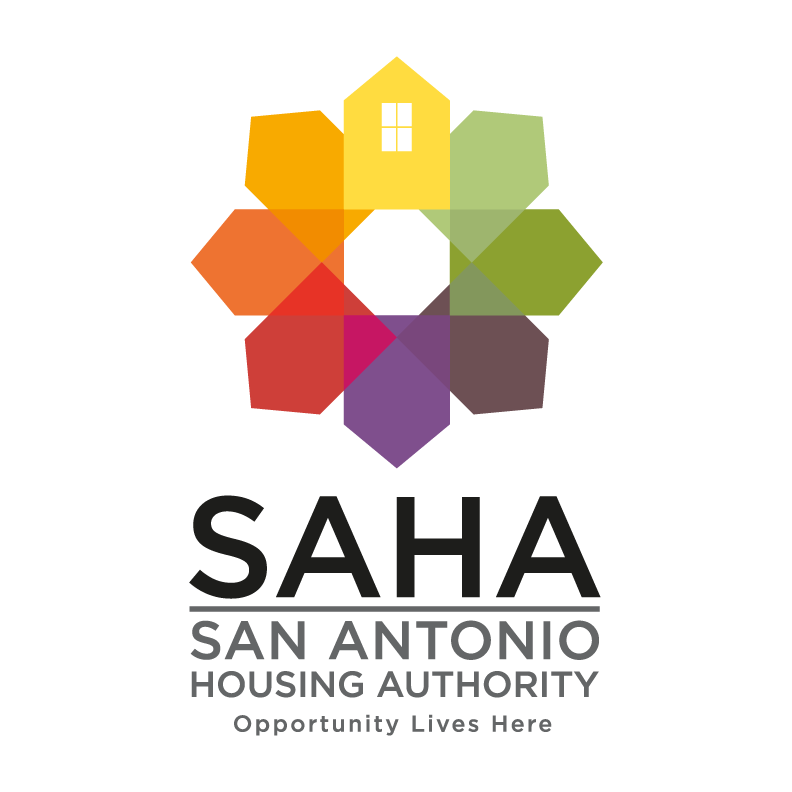 The City Council’s Comprehensive Plan Committee recently approved a funding recommendation to install air conditioning in over 2,500 public housing units on San Antonio Housing Authority (SAHA) properties that don’t have them. 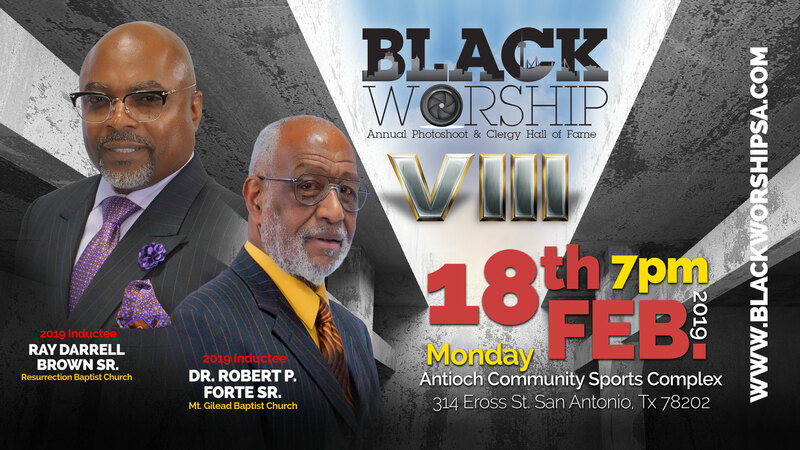 The recommendation, which is pending the U.S. Department of Housing and Urban Development’s regulatory approval and will be sent to the full City Council for final approval, is to allocate $500,000 in CDBG funds that will be leveraged with private and non-profit funding to purchase and install air conditioning units at 22 SAHA facilities. The City’s CDBG funds will be matched by SAHA in the same amount of $500,000. SAHA will work on a short deadline in order to install the air conditioners before the summer. If approved by Council, purchasing will begin in March and April with installation finished by the summer months. According to San Antonio Housing Authority CEO David Nisivoccia, one-third of the residents of the public housing units that need air conditioning are elderly and disabled. Those units will be prioritized, followed by families with children. State Representative Diego Bernal attended the Committee meeting to thank the members for their approval and commented that all concerned were racing against the summer to get the project going.